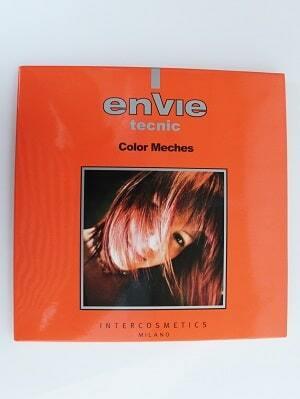 Envie Color 000 100 ml. Envie Color 01 100 ml. 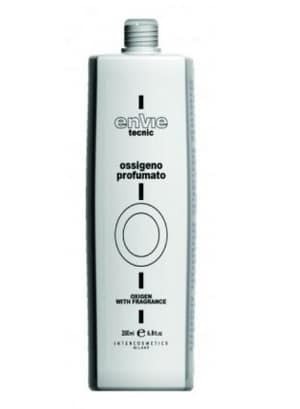 Envie Color 02 100 ml. Envie Color 03 100 ml. Envie Color 04 100 ml. Envie Color 06 100 ml. 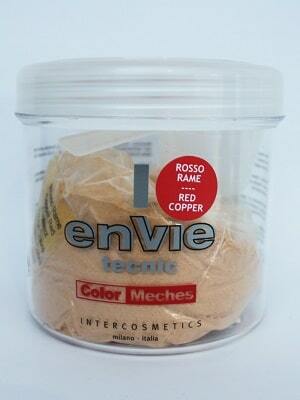 Envie Color 07 100 ml. 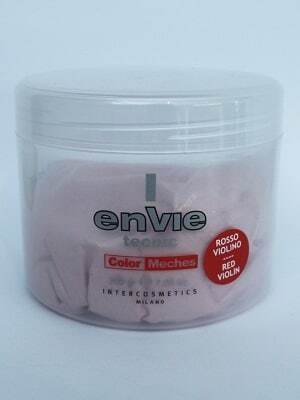 Envie Color 1,10 100 ml. 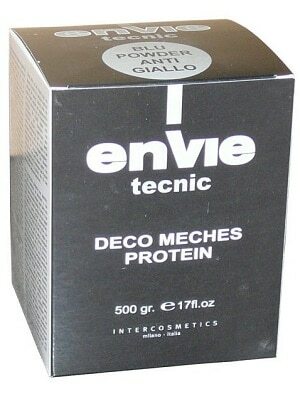 Envie Color 10,13 100 ml. 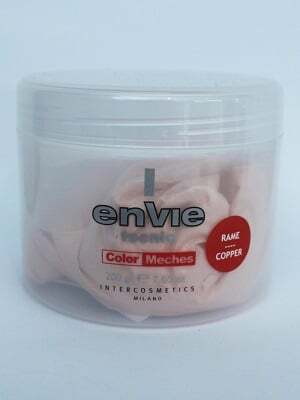 Envie Color 10,31 100 ml. 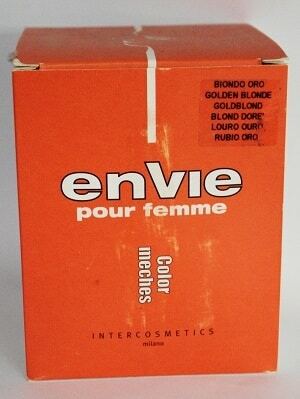 Envie Color 1003 100 ml. 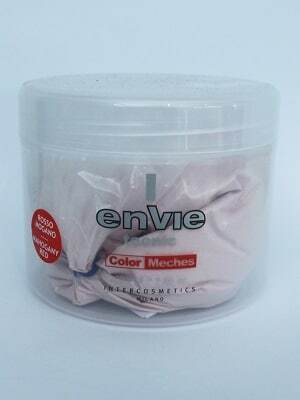 Envie Color 5,60 100 ml. Envie Color 5,66 100 ml. 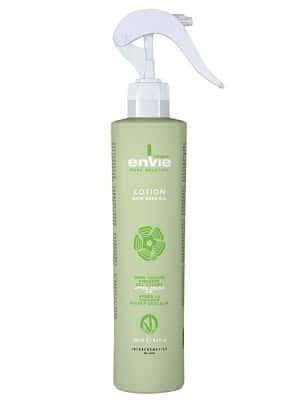 Envie Color 6,08 100 ml. 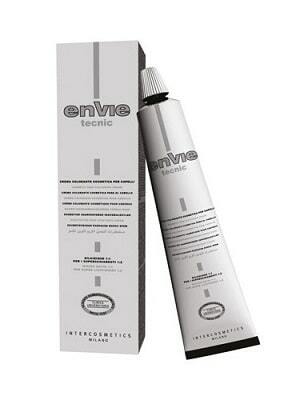 Envie Color 7,08 100 ml. Envie Color 7,13 100 ml. Envie Color 8,13 100 ml. Envie Color 8,31 100 ml. Envie Color 8,4 100 ml. Envie Color 9,31 100 ml. 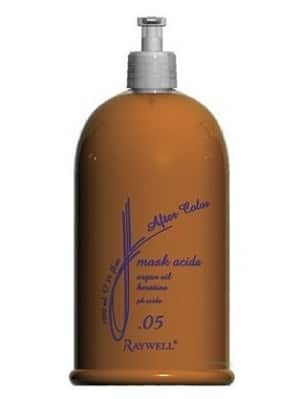 After Color Mask 1000 ml. 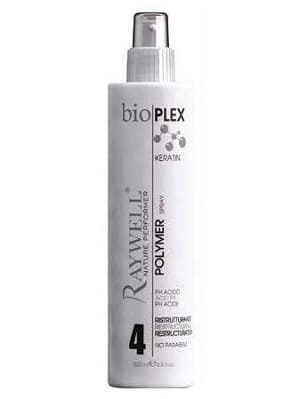 After Color Mask 250 ml. 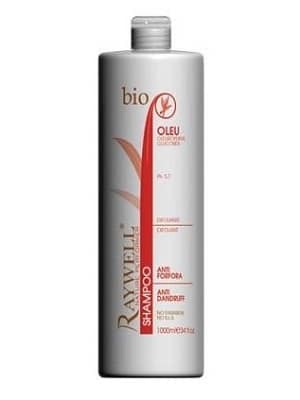 Anti Forfora Shampoo 1000 ml. 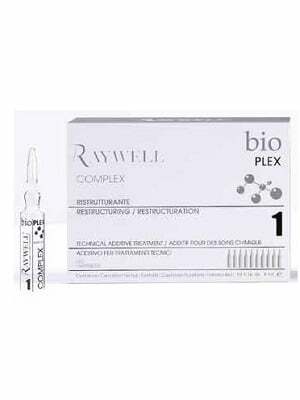 Bio Plex Complex 10*5 ml. 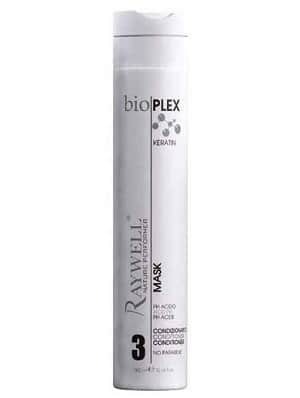 Bio Plex Mask 300 ml. 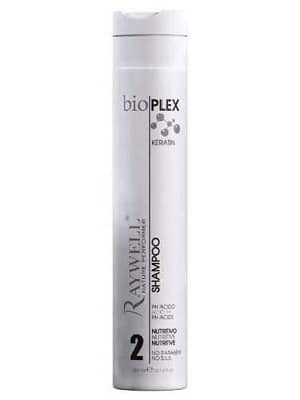 Bio Plex Shampoo 300 ml. Color Meches Kobber 200 gr. Color Meches Mahogni/Rød 200 gr. Color Meches Rød/kobber 200 gr. Color Meches Rød/Violet 200 gr. 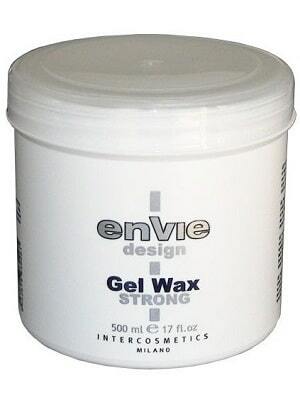 Envie Gel Wax 500 ml. 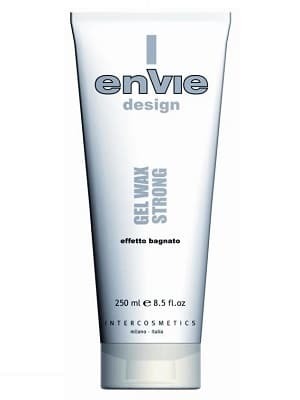 Envie Gel Wax Strong 250 ml. 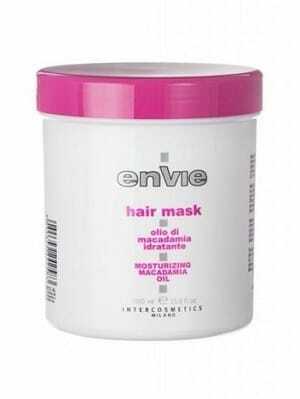 Envie Hair Mask 1000 ml. 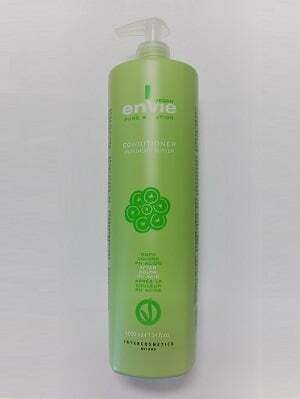 Envie Vegan After Color Conditioner 1000 ml. 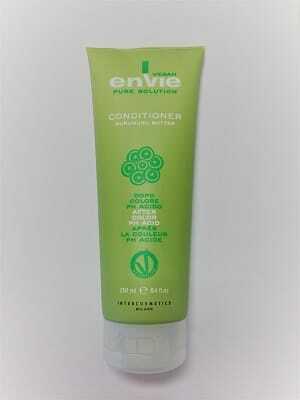 Envie Vegan After Color Conditioner 250 ml. 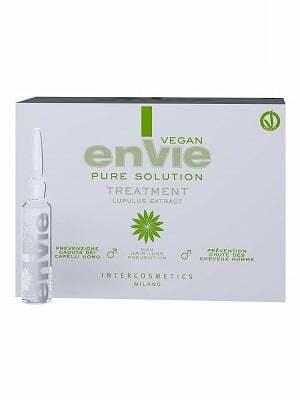 Envie Vegan After Color Fix 250 ml. 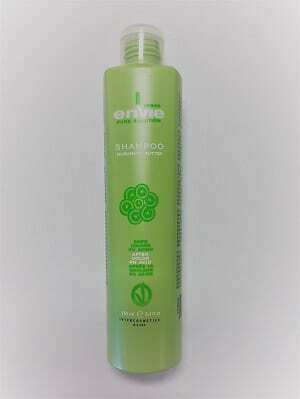 Envie Vegan After Color Shampoo 1000 ml. Envie Vegan After Color Shampoo 250 ml. 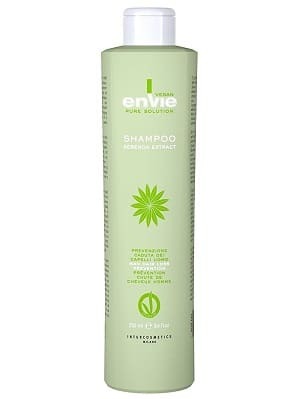 Envie Vegan Antidandruff Shampoo 1000 ml. 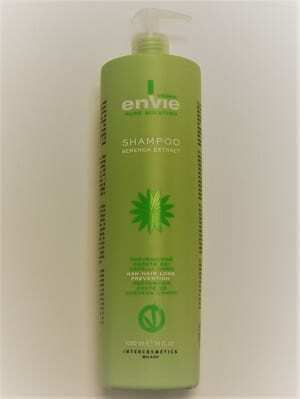 Envie Vegan Man Hair Loss Shampoo 1000 ml. 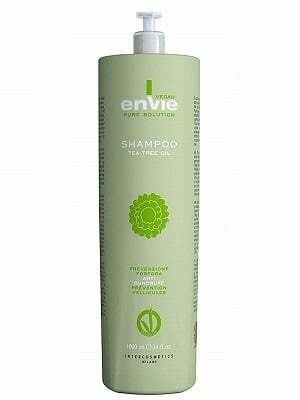 Envie Vegan Man Hair Loss Shampoo 250 ml.